On Saturday, The Walt Disney Studios became the first studio to cross the $2 billion mark at the domestic box office this year. It’s the fastest Disney has ever reached this threshold and comes on the heels of several box office milestones for the Studio. Just a week earlier, Disney surpassed the $5 billion mark globally in industry record time, after crossing $3 billion in international grosses on July 6, also in record time. This is the second consecutive year Disney has crossed the $5 billion mark, doing so last year for the first time on December 21. One of Disney’s biggest releases of the year is Disney/Pixar’s Finding Dory, which has surpassed $445 million domestically to become the highest-grossing animated film of all time in North America. It has earned $724 million globally with major markets still to open including the UK, Italy, and Germany. 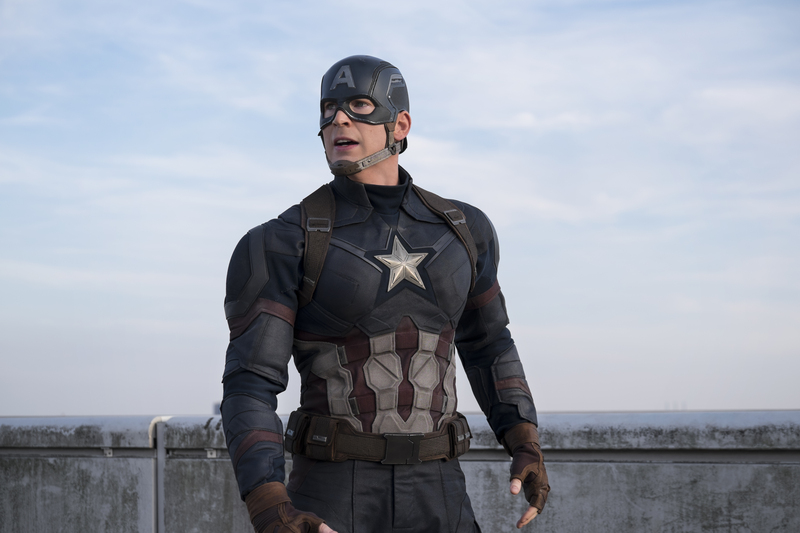 Other films driving Disney at the box office in 2016 are Marvel’s Captain America: Civil War, which has taken in over $1.15 billion and is the top global release of the year; Walt Disney Animation Studios’ Zootopia, the No. 2 global release with $1.02 billion; and Disney’s The Jungle Book with $938 million. Along with Finding Dory, these films represent four of the top five domestic releases and four of the top six global releases of 2016. In addition, Lucasfilm’s Star Wars: The Force Awakens, which debuted in December 2015, earned $737 million of its $2.07 billion total during this calendar year. All five films boast RottenTomatoes scores of 90% or higher. Upcoming releases from The Walt Disney Studios include, from Disney Live Action, Pete’s Dragon on August 12 and Queen of Katwe in September, Marvel’s Doctor Strange on November 4, Disney Animation’s Moana on November 23, and Lucasfilm’s Rogue One: A Star Wars Story on December 16.